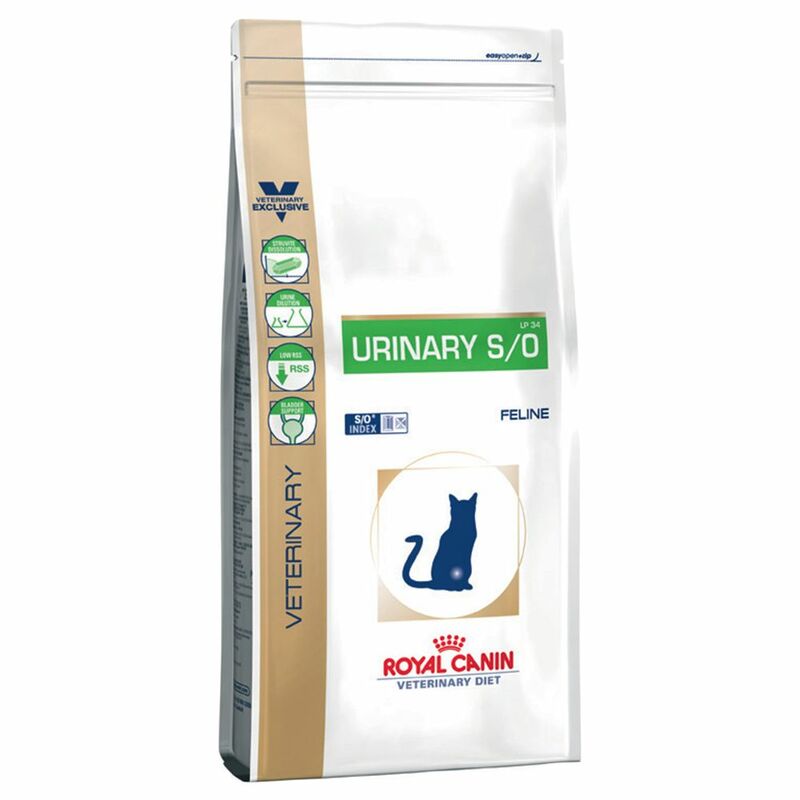 Royal canin feline veterinary diet urinary s o is designed for pets with special needs. Once diagnosed, lifelong dietary management for your pet reduces the risk of stone formation and recurrence of lower urinary tract disease. Royal canin urinary s o effectively dissolves struvite stones urine acidification helps dissolve struvite crystals and stones and inhibit their formation. It is unfavourable to bacterial growth. 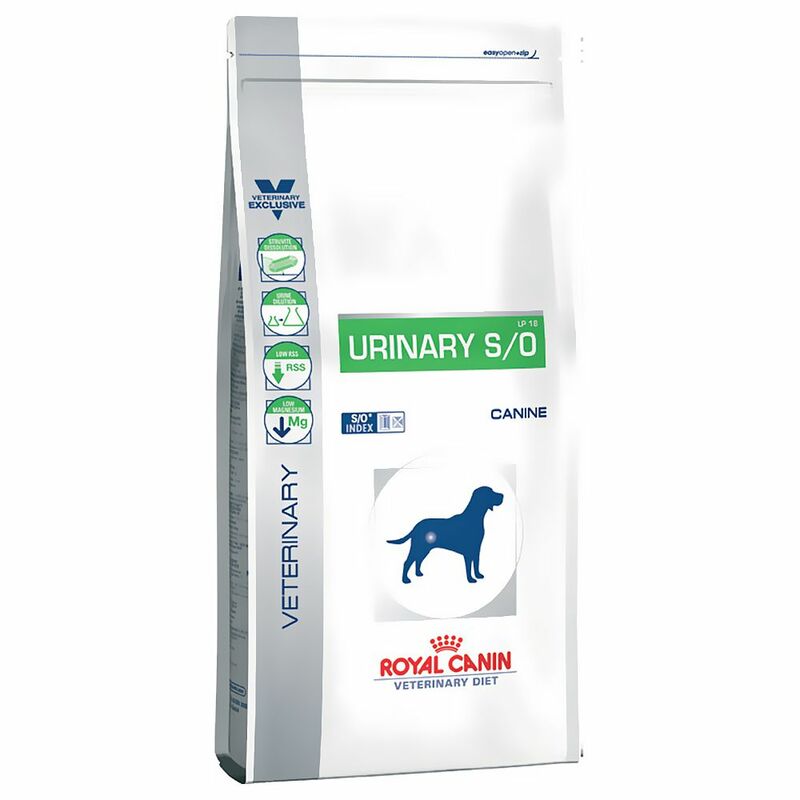 Royal canin urinary s o increases urine volume to avoid formation of and reduce recurrence of both struvite and calcium oxalate stone magnesium is a component of struvite stones. The low magnesium content helps reduce the risk of development of these stones. Veterinary diets are formulated for the nutritional support of specific clinical conditions and are recommended to be used under veterinary advice. For more information on feeding urinary to your cat, please consult your veterinary surgeon.